Here are the websites for courses taught by Dr Joseph Dodds, PhD, at Prague Centre for Psychoanalytic Studies, the University of New York in Prague, and the Anglo-American University. Included are powerpoint presentations, readings, video, audio, and additional resources for the courses: Psychoanalysis and Society, Psychoanalysis and Art, Neuropsychoanalysis, Social Psychology, Experimental Psychology, Living in Social and Political Crisis, Psychology of Art, Psychology of Environmental Crisis, and Screening Desire/Projecting Anxiety: Psychoanalysis of Film. NEW! Weekend courses in psychoanalysis open for all: The next course will be held the weekend of September 1-2, 2018 at the Prague Centre for Psychoanalytic Studies. 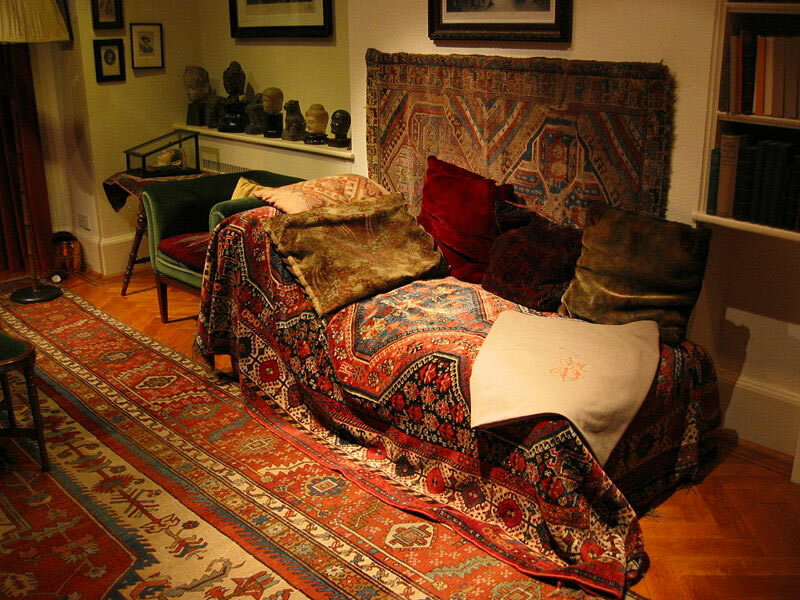 Coursesinclude both foundations in psychoanalysis, as well as certificate courses in specialised applied areas including art, film, society, climate change, clinical psychoanalysis, and neuropsychoanalysis. See here for details of this and future courses. All those interested should contact dodds [at] psychoanalysis.cz. 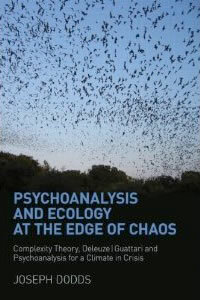 New Book: Psychoanalysis and Ecology at the Edge of Chaos: Complexity Theory, Deleuze|Guattari and Psychoanalysis for a Climate in Crisis. Click here to order, and for more information. 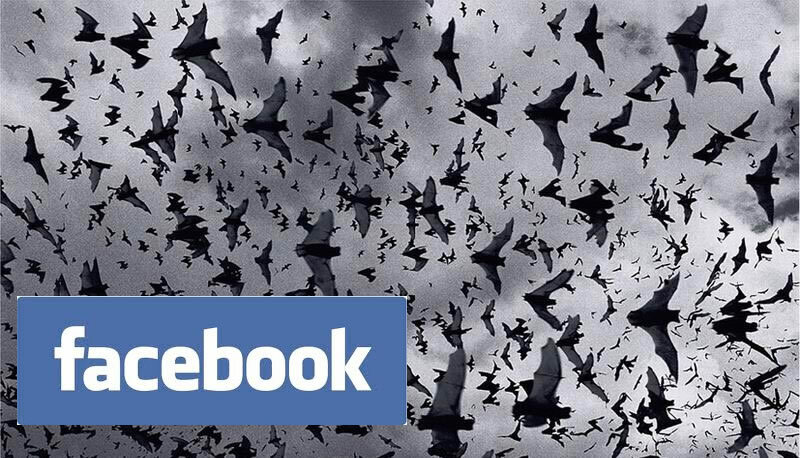 If you live in the Czech Republic you can also order it directly from the author.